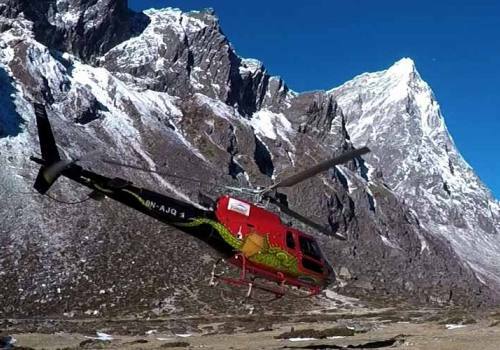 Nepal Trek Adventure and Expedition is one of the best leading adventures trekking and tours company based in Kathmandu, Nepal. It is an official government registered local adventure travel agency affiliated with Nepal Tourism Board. Our reputation for teamwork and our trek and tour leaders are surrounded by well characterized and cultured with the aim of taking company flag high with our many years of experience in this field. We are able to give you excellent support, facilities, and help as you explore our beautiful country Nepal, which is a trekkers' paradise. 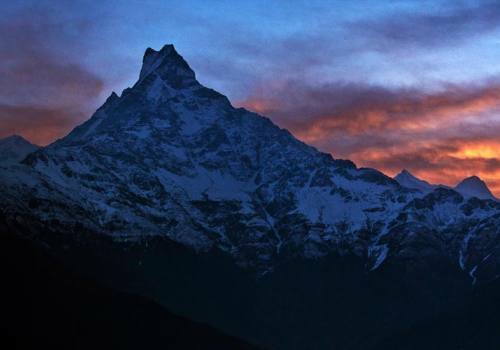 Nepal Trek Adventures is working in this adventure tourism since 2006 until now. 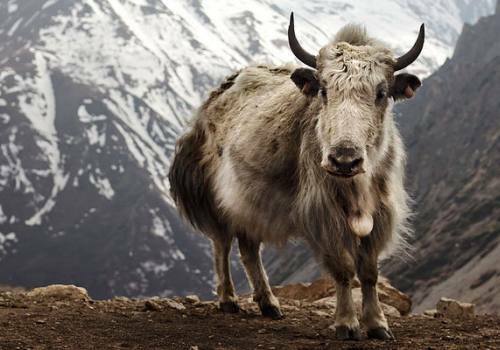 With offering best 100 plus trekking packages and 50 plus best tours in Nepal is its main key. 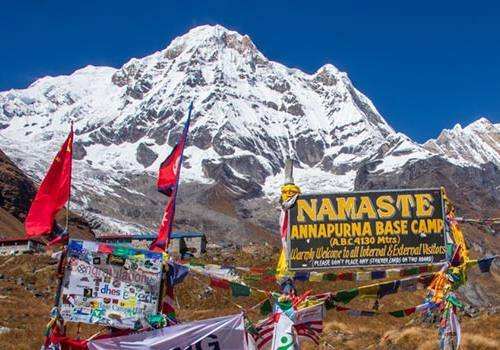 We focus on hiking adventure treks and tours for 2019 and visit Nepal 2020 at best and reasonable cost or competitive prices in this market. Satisfied customers with these best adventures experiences are the most concern of our business. Our first priority is your safety, health, security as we are caring and good at our services. 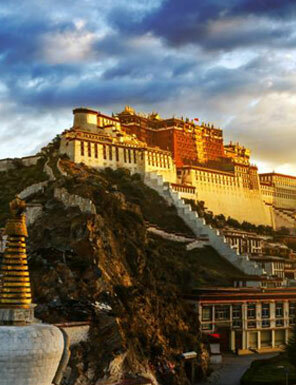 All our Trek and Tour guides are well trained and help you in your journey in every step you forwarded. 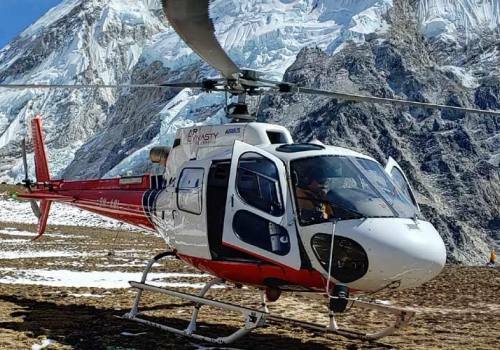 All our team members are licensed and registered as per the Nepal Government requirements. At the end of each trip, we ask our clients for feedback which help us continue to improve the quality of our services in the upcoming days. 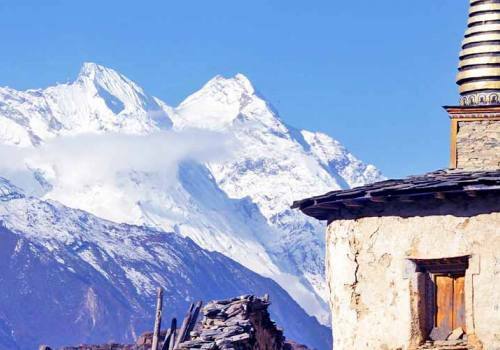 Nepal Trek and Tours combines Himalayan views, golden temples, lakes, rivers, charming hill villages and jungle wildlife watching to offer one of the world's great travel destinations. 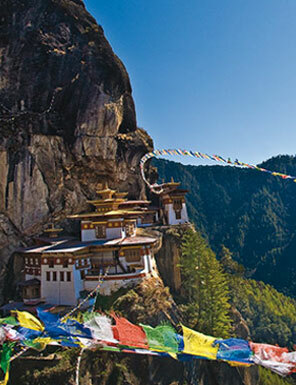 Our best practice in the Trekking Industry has won us respect and trust as a reliable and safe Trekking Agency. It is this trust that brings many of our clients, friends back year after year to trek and tour with us safely. We are reliable, punctual, caring, and experienced. We will provide everything you need to make your trip or journey safe, comfortable and enjoyable; accommodating any special needs and diets. 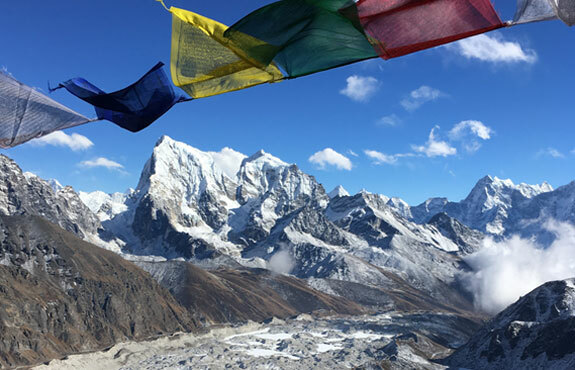 We provide fixed daily departure trekking tours in Nepal, not only in Nepal we do also provide outbound tours outside Nepal with customizing and tailor-made trekking itinerary packages in Bhutan, India, and Tibet. We are flexible in services and the cost as per as the group sizes. More than anything, we love introducing our beautiful Nepal to our visitors, trekkers and watching them enjoy our beautiful country as much as we do. Our company has the experience of organizing treks, hiking and tours as per the wish of the clients with appropriate and managed itineraries. Treks and tours are confusing to marshal without being comfortable to the price. So, we provide you the packages with reasonable price which will never let you down. Trust is something that comes from commitment. 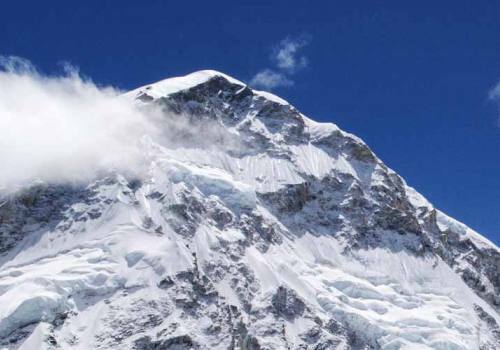 Hence, being a legally registered company, we commit to provide best, satisfactory trekking, tour, and expedition. Our team encompasses highly qualified and experienced chaperones, cognitive individuals, and friendly and obliging team leader, who will assist you making your journey in our country more ravishing. Your safety is our first priority. The trekking to the Himalayas and other adventurous activities are both exciting and galvanic, so we provide you all the safety materials needed, along with motivational counseling. After you come in our circle, the services and hospitality provided to you will make you fully satisfied and impressed. Your satisfaction is our major responsibility. Hence, the services provided will meet and surpass your expectation.